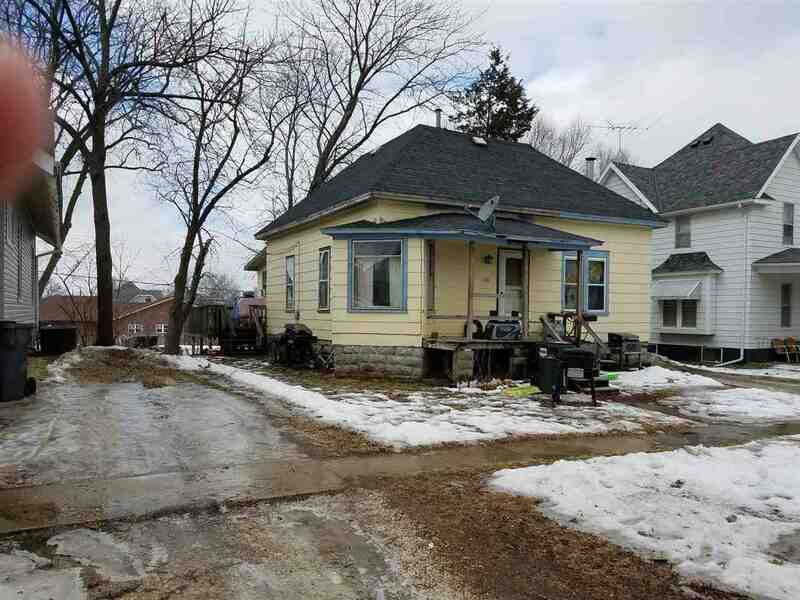 Great Investment Opportunity or Starter Home! Needs TLC! 2 BR/ 1 BA Home 1054 Sq ft home New Roof!